These are to be worn with white, red or navy polo shirts and black, navy or grey skirts/trousers. 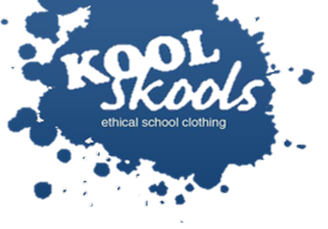 Koolskools range is also available at the Koolskool shop in Shirley. Your child needs sturdy shoes suitable for a busy and active school day. Open toed shoes, boots and high heels are not appropriate and should not be worn. If your child wears boots to school, he/she needs a pair of shoes to change into. For PE we would ask that children wear a white polo shirt with black shorts/tracksuit bottoms and plimsolls or trainers. These need to be kept in a drawstring bag. Book bags and P.E. bags are essential and can be bought from school.